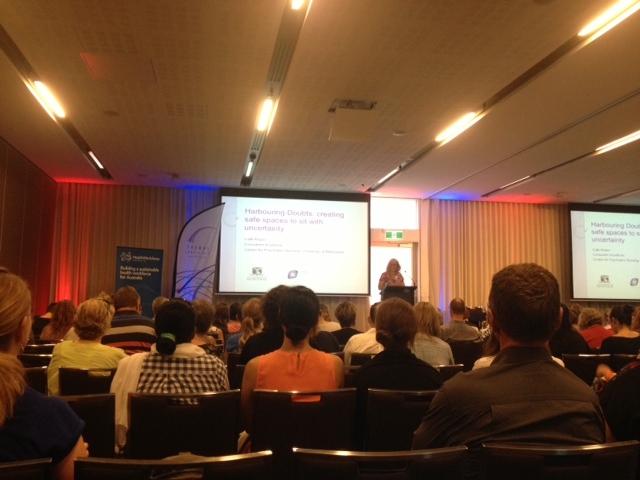 SF14 Discussion point: Constructing the non-autonomous person - TheMHS Learning Network Inc.
Cath Roper is discussing how mental health legislation which provides for involuntary treatment is a form of ‘structural violence’ (Galtung, 1969). What are the implications of this lens for workers and consumers in mental health services? How can consumers and workers make space for “regret” and “counting the cost” of structural violence?